Does Drinking Fruit Juice Raise Blood Sugar Levels? 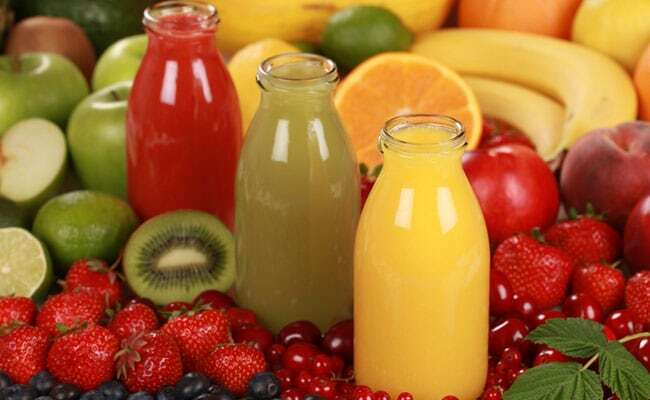 When it comes to diabetes, fruit juices usually have a bad rapport. This could be due to their high sugar content. The sudden increase in blood sugar levels is due to the accumulation of glucose in the blood streams. When it comes to diabetes, fruit juices usually have a bad rapport. This could be due to their high sugar content. There is no denying the fact that they are full of essential vitamins and minerals and can provide with a lot of health benefits; however, they might end up increasing your blood sugar levels too. Blood sugar in the blood is known as glucose which is carried to all the cells in the body to supply energy. The sudden increase in blood sugar levels is due to the accumulation of glucose in the blood streams. The human body regulated blood sugar levels so that they are neither too low nor too high. So in order to maintain blood sugar levels, it is important to keep a check on your diet.